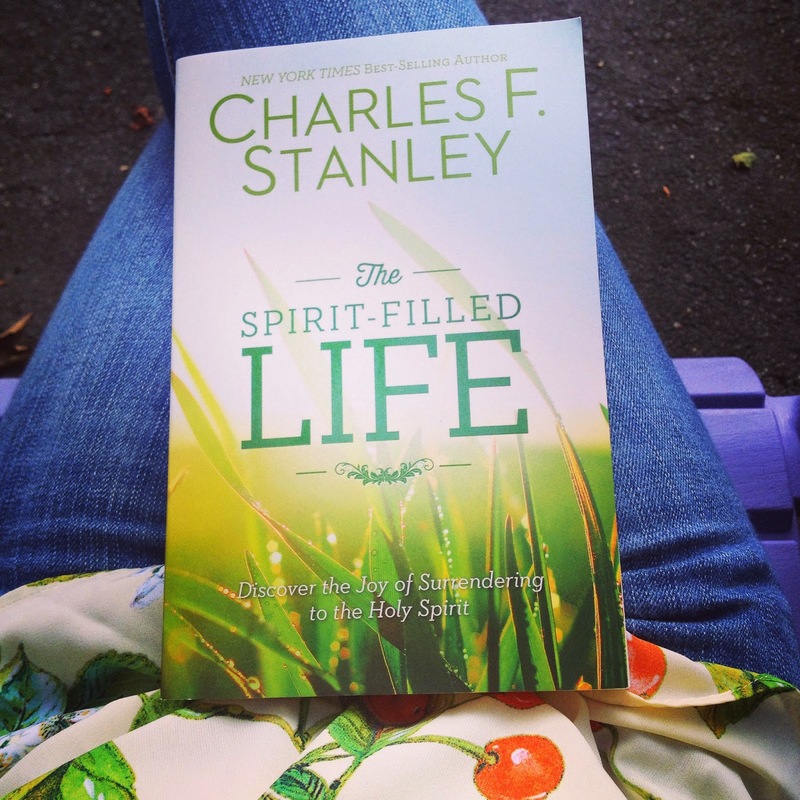 "Discover the Joy of Surrendering to the Holy Spirit" love that! This was one of those books that fit into the category of "right book at the right time." I have been recommending this book to everyone! Dr. Charles Stanley was new to me until a few years ago, living in Minnesota and being blizzard-ed in a few times with my grandma, we watched his In Touch Ministries streamed church services. Dr. Stanley is smart, no-nonsense, but still comes across as a Mr. Rodgers type that you want to be your mentor. His sermon on anxiety resulted in 2 pages of notes that I still keep in my Bible to read frequently. Everyone I told I was reading this book (online, friends in person, and strangers who saw me reading it in public) said, "That book changed my life!" because it was originally published years ago and this is an updated re-issue. I can now add my own voice to that chorus! I've got a copy for my boyfriend already...grab your own for sure! I highly recommend it.